/SIPC. (516) 228-1000. 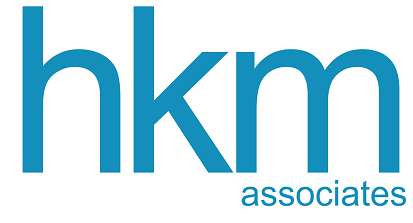 HKM Associates is independent of HTK. HTK does not offer tax or legal advice.